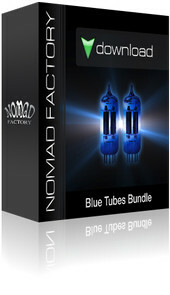 Nomad Factory has announced that it is now offering its Blue Tubes audio processing bundle at a limited-time discounted price of $299 USD (normally $399) through September 16, 2011. The promotion is being managed by their North American distributor, ILIO. The Blue Tubes Bundle V3 is a collection of 19 processing plug-ins that recreate the warm sound qualities of classic analog hardware. 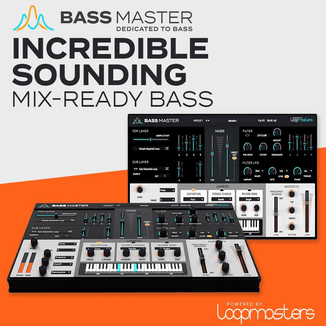 The plug-ins were designed according to the strict design principles of the hardware they reproduce, while maintaining a transparency that lets the original signal shine through with just the desired amount of brilliance and character. 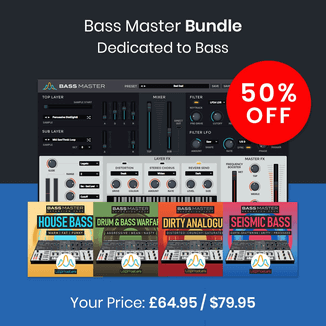 All 19 plug-ins in the bundle provide a simple and functional “vintage-style” interface, as well as very low CPU consumption for lightning-fast processing. In keeping with the previous versions of their top-quality audio processing plug-ins, the Blue Tubes Bundle V3 has been totally redesigned by Nomad Factory to offer even more features for enhancing users’ digital sound recordings. 6 Dynamics Processors (Limiter – Expander – Compressor – Noise Gate – DeEsser – BrickWall). 6 Equalizer Processors (2-band – Baxandall – Graphic – Vintage – 5-band – Filters). 6 Effects Processors (Chorus – Phaser – Vintage Echo – Delay – OverDriver – Imager). 1 Channel Strip Processor (Tube Emulator – Gate/Expander – Compressor – Equalizer – Filters). Full Automation for all parameters on PC and Mac OS X. The Blue Tubes Bundle $299 USD promotional price is being offered through dealers throughout North America, on their websites, and through the ILIO website at www.ilio.com. All Blue Tubes plug-ins are available as downloads only. Fuse Audio Labs Easter Sale: Get 33% off VCL compressor plugins!